Patients in need of prosthetic limbs have to deal with the impracticality of the traditional methods of creating prosthetic limbs. A hand, for example, is subject to serious wear and tear so a prosthetic hand many not last longer than expected. It doesn’t help if the recipient is a child who will surely outgrow the prosthetics within a few months. Customization is key, and that is what our service offers. It is a lot less expensive than traditional methods so more people have access to prosthetics. Diagnosis - Our team can create custom 3D reproductions of MRI and CT scans, giving doctors specific information on a patient’s anatomy. We know how important our service is and you can rest assured that we are able to capture the intricate details of the scan. Treatment - With an accurate diagnosis, doctors can determine the best treatment. They have a holistic view provided by a full-scale anatomical model, allowing for a comprehensive understanding of the patient’s unique case. Surgical planning - A 3D model enables surgeons to better prepare for an operation reducing time and risk of complications. When the surgery is completed, patients spend less time rehabilitation, therefore saving money from utilizing hospital resources. 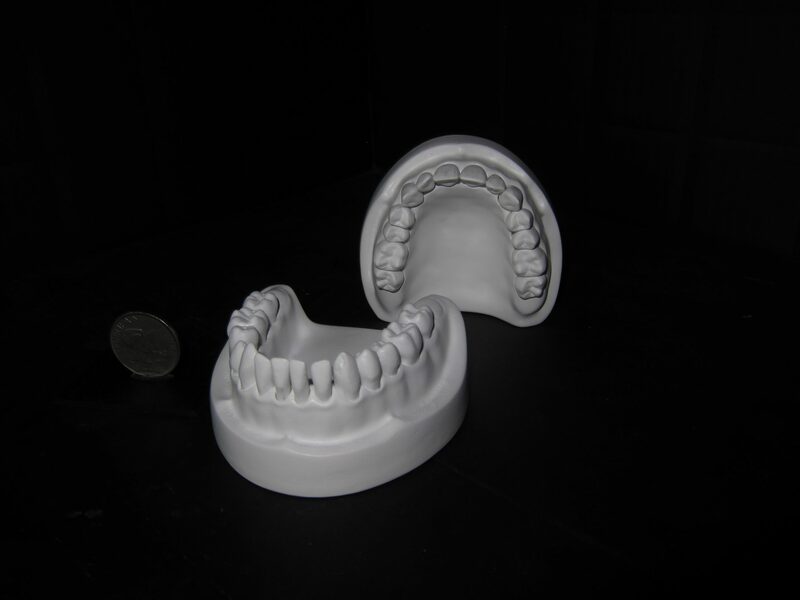 Patients with different needs continue to benefit from 3D printing in the medical field. 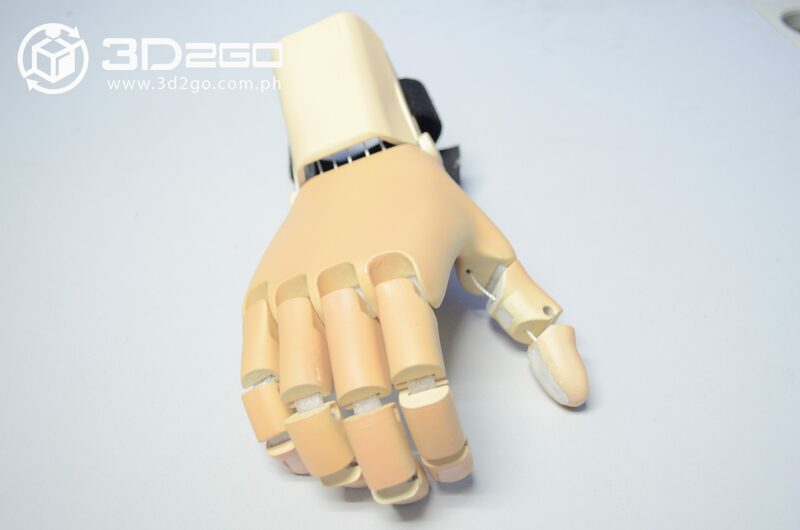 At 3D2Go, we can print synthetic skin for burn victims, portions of a cranium to remedy physical deformities or facial injuries, and a lot more. Especially in the field of medicine, the possibilities are endless with 3D printing. There may be times when medical tools and equipment are hard to obtain, especially in far-flung areas. When providing medical care in impoverished areas, for example, nonprofits and their sponsors can reach out to us. We can also produce surgical tools, dental fixtures, and custom hearing aids, among others. Printing tissues to create fully functional organs may sound like a long shot but slowly, we are making progress. Whether or not we see it happening in the future, it is easy to note that 3D technology has already set the stage for more helpful breakthroughs and innovations.